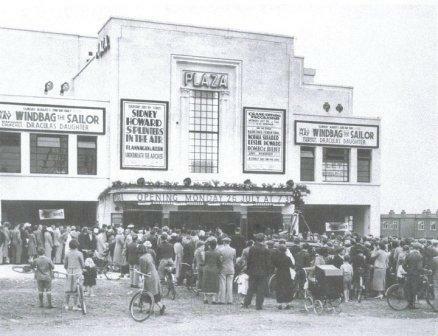 Crowds gathered for the opening of the new Plaza Cinema on the evening of Monday 26 July 1937. It was later called the Odeon. Saturday morning pictures were popular amongst the children, and the rowdier ones would throw ice-cream cartons filled with water from the upper balcony onto the poor people sitting below! Do you have memories of visiting the cinema? What films did you see? Were you sad when it was closed in 1956? Did you witness the demolishing of the building in 1962? A hall was built in 1938 next to the cinema and had a stage at one end. 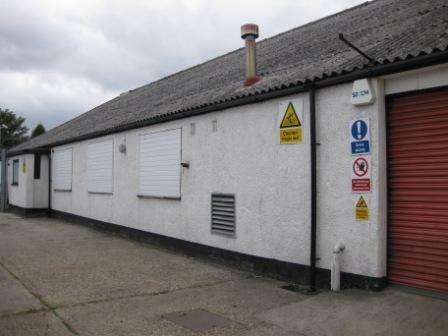 It was once used for dancing classes. Did you come here to dance? Or do you know what else it has been used for? 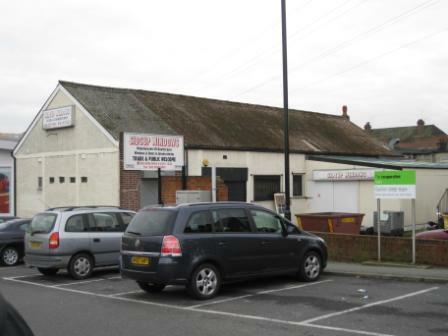 Other halls included the room above the RACS, where wedding receptions were often held, Woodlands Hall behind what is now Fenways Car Sales in Blackfen Road, the Pop-in Parlour off Sycamore Avenue, and the hall of the Woodman pub. Do you have memories of social events taking place in these? 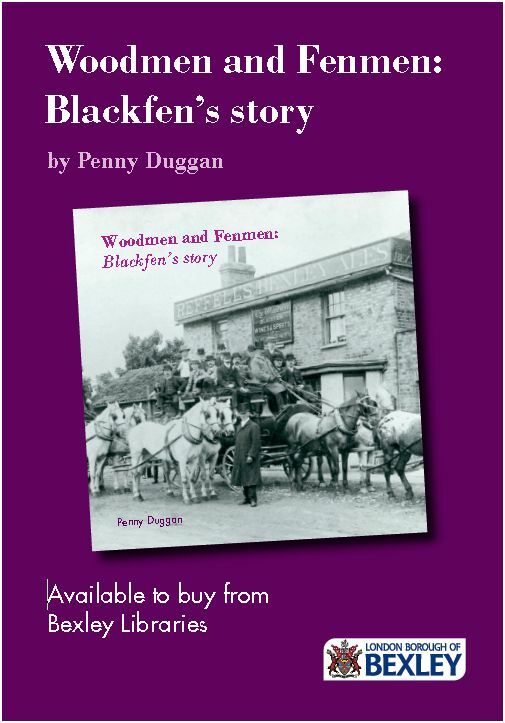 Do you belong to any social groups or clubs in Blackfen now? What are they and where do they meet?